Sea, Sand & Sky: My Favorite Day!!! Staff day was really fun. We were not working but it was our day to enjoy and have fun. 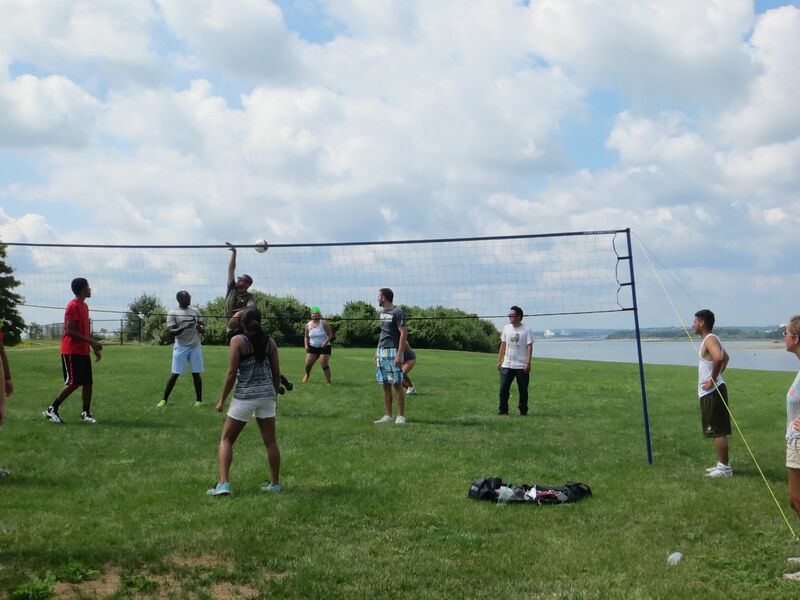 I really had the best day because it was my first time going to Spectacle Island. I like places like Spectacle Island because its so open and full of trees. Also Spectacle Island makes me to miss my home country. Staff day was my favorite day because we had a chance to play with people I've never worked with before.